» New Year’s Resolution: Going GREEN! We know many of you send in reusable cutlery in your child’s lunch box, and have begun to see sustainable bamboo utensils among these items. Some of you also send your child’s lunch in microwaveable containers or thermoses that stay warm, thus alleviating our need to transfer food to paper plates for warming it up. We want to drastically lower these numbers and have begun working with our teachers to encourage and support their awareness of this issue. In the meantime, we ask that you continue to share this awareness with your children and within your own families as we all work together to make less trash and do better for our beautiful earth. 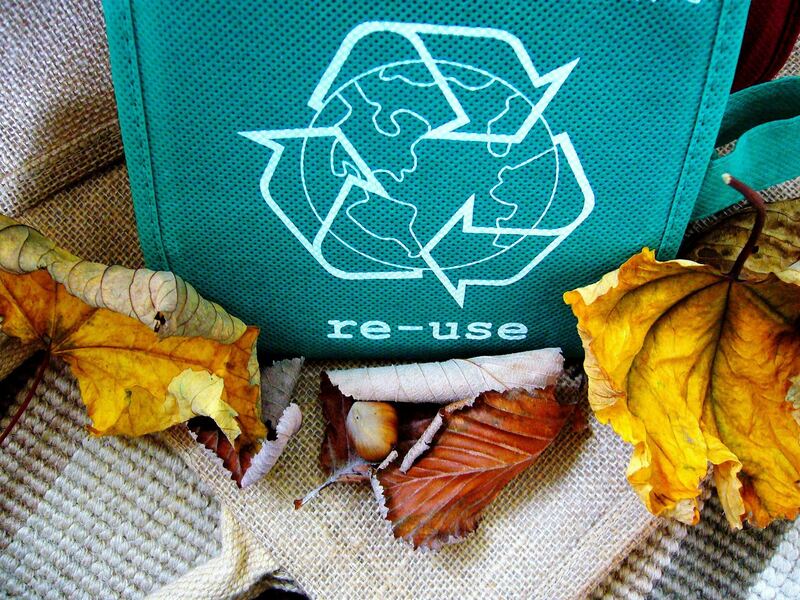 What other ways can you think of to reduce waste and go GREEN?